Uber’s been at loggerheads with governments the world over as it aims to radically change how people move around cities. India has been no different – the company was briefly banned in Delhi after a driver raped a woman passenger, and more recently, its bike taxi service, uberMOTO, was declared illegal in Bangalore within 2 days of starting operations. The Karnataka government is now drafting a comprehensive law, called ‘On-demand Transportation Technology Aggregators Rules’, that regulates the vehicle aggregators in the state. Here are some of the salient points of the plan, and how Uber responds to them. 1.The Karnataka government doesn’t like the concept of surge pricing, but Uber disagrees. Uber contends that surge pricing follows the natural laws of demand and supply, and having higher prices brings more cars on the road. 2. Uber has always maintained that it’s merely an aggregator of cabs, and it is not responsible for the behaviour of the drivers on its platform. The Karnataka government doesn’t agree – it wants to make taxi aggregators accountable by withdrawing their license to operate if a driver on the platform flouts any conditions or if a criminal complaint is registered against a driver. 3. The Karnataka government proposes to collect a security deposit of Rs. 10 lakh from firms having more than 10,000 taxis on their platforms, and Rs. 2 lakh for up to 1,000 taxis, which Uber is opposed to. Uber has around 30,000 cabs on its platform in Bangalore. 4. Uber has also argued against the proposal requiring the display of driver details inside the cab. Another point of contention is the draft policy prescribing a panic button inside the cabs for fear of misuse. 5. 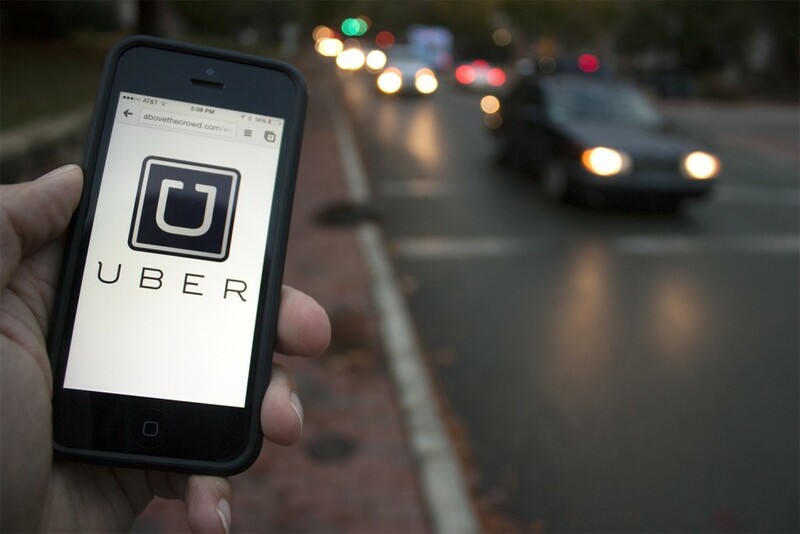 Uber, however, hails the government’s proposal to allow cabs of any permit, city or state, to offer its services. 6. The company is also supportive of the definition of a taxi as a vehicle with a seating capacity not exceeding six passengers, excluding the driver. The isn’t good news for shuttle service provider Zipgo, whose Tempo Travelers seat up to 10, and was banned from operating in Bangalore recently. It will be interesting to see how the law finally shapes out, but there’s no doubt in anyone’s mind that such a law needs to be passed. Bangalore does have a serious traffic problem, and the sooner the ground rules for startups working in the sector are laid out, the better.